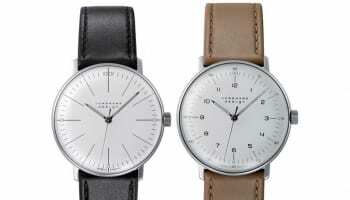 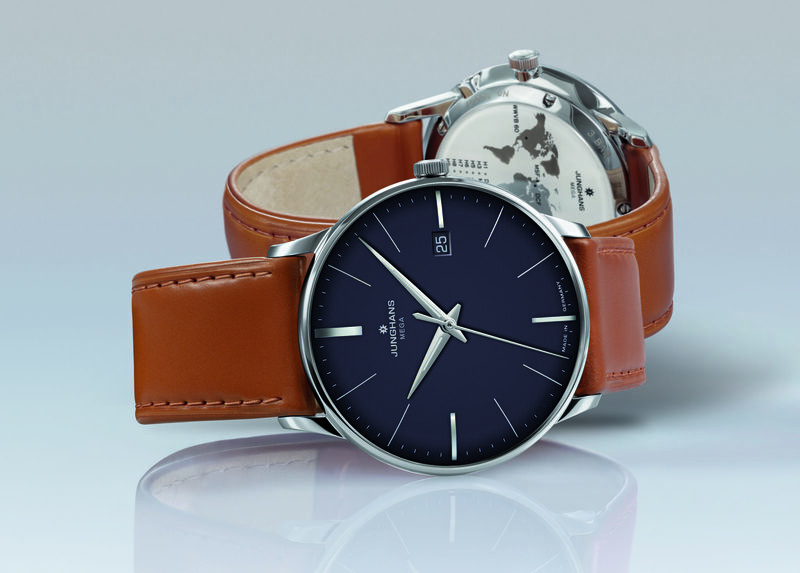 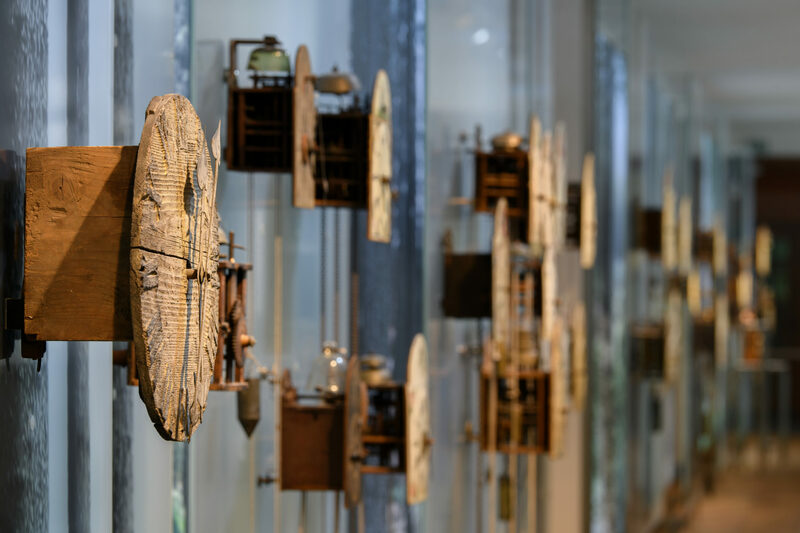 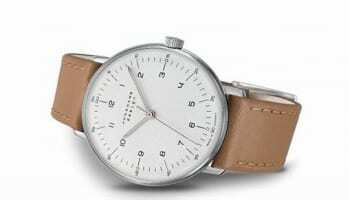 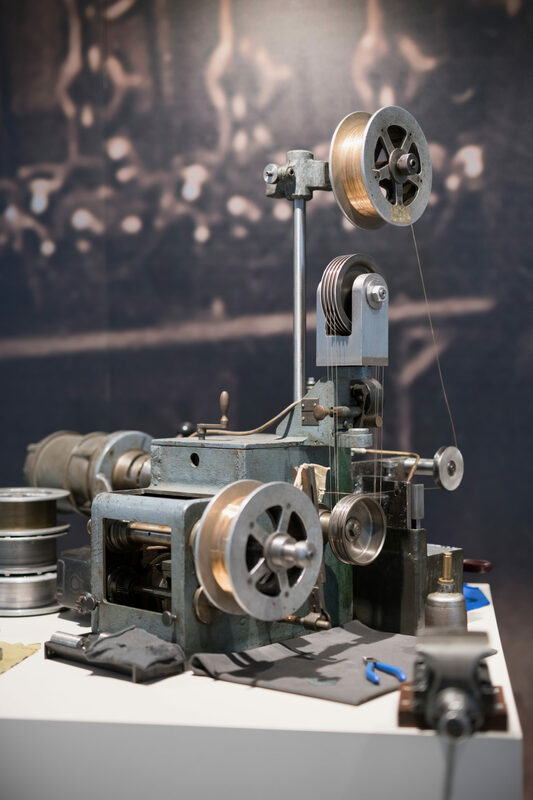 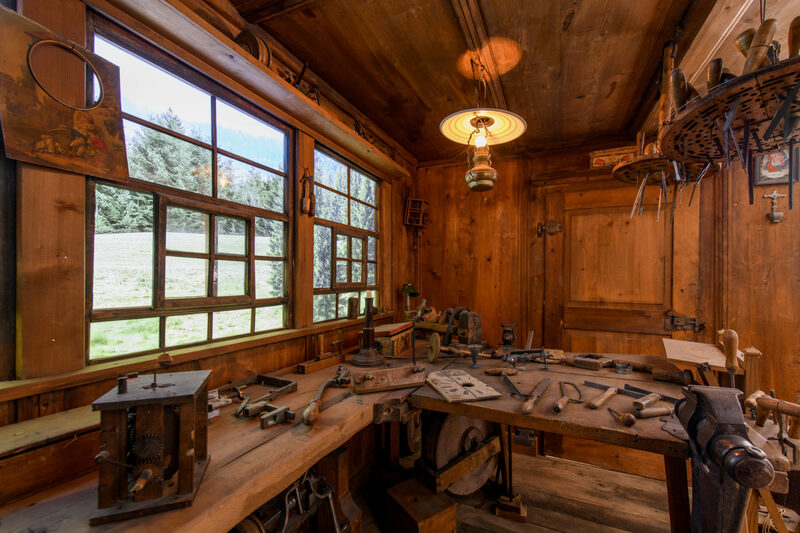 Junghans has opened a watch and clock museum that charts the company’s history from making wooden clocks in the 18th century through to the mechanical, quartz and radio-controlled wristwatches it makes today. 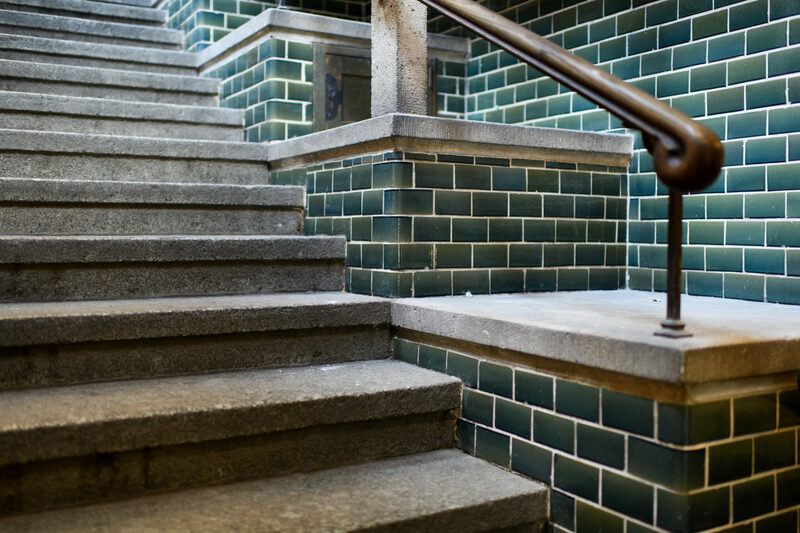 The museum is housed in Junghans’ Terrace Building, which took two years to build in 1916-18. 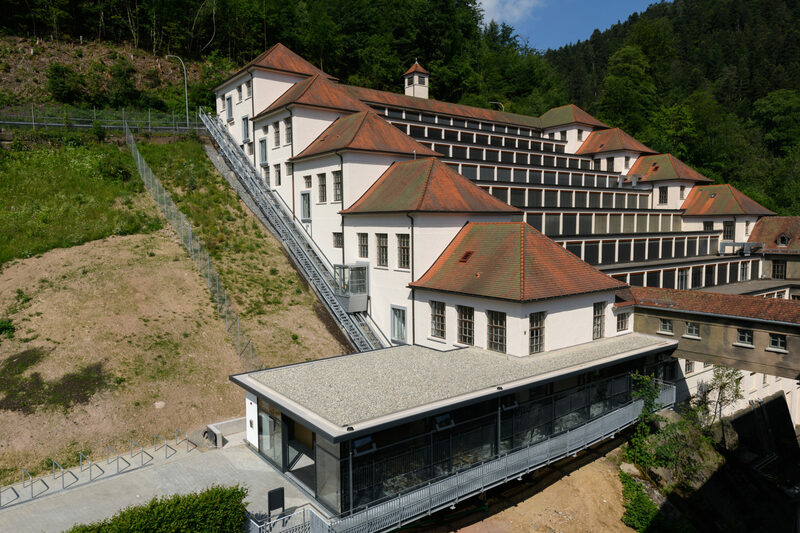 The building, which was designed by Philipp Jakob Manz, clings to the side of a hill above the Black Forest town of Schramberg. 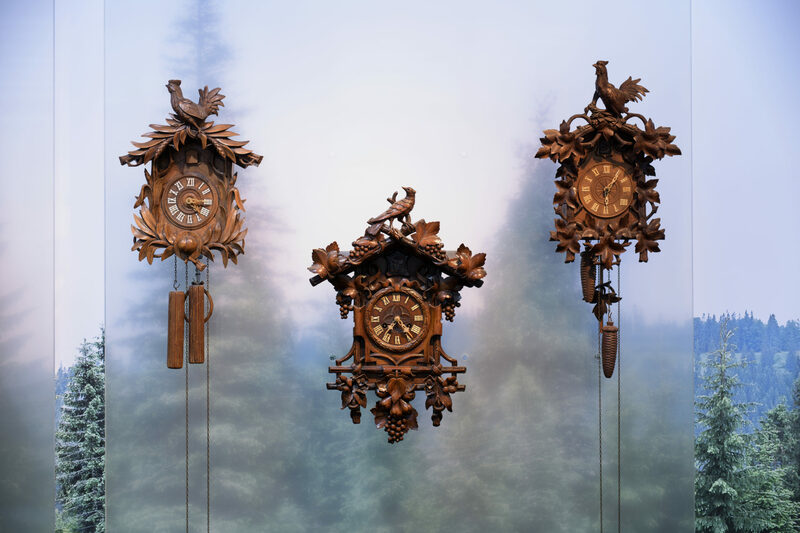 The museum takes visitors on a journey through the history of clock and watchmaking in the Black Forest starting in the 18th century through the boom in cuckoo clocks in the 19th century and then the meteoric rise of Junghans in the mid-20th century, when it was the world’s third largest maker of chronometers; behind only Rolex and Omega in the 1950s. 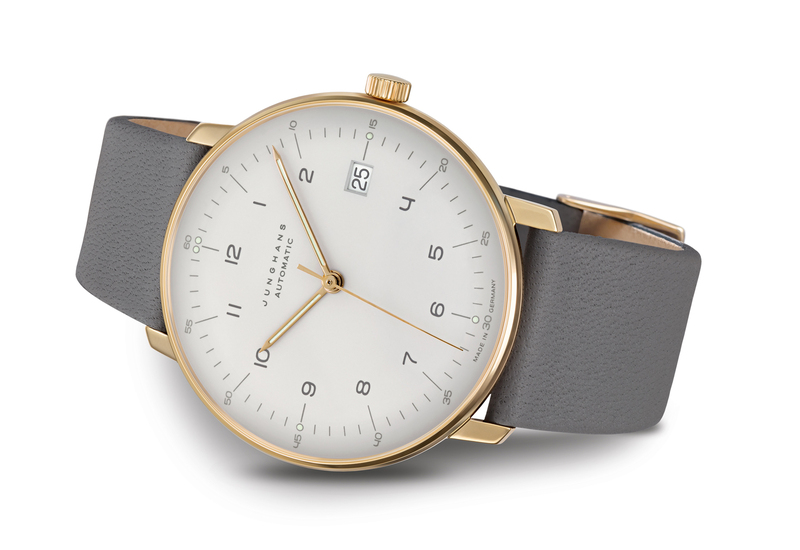 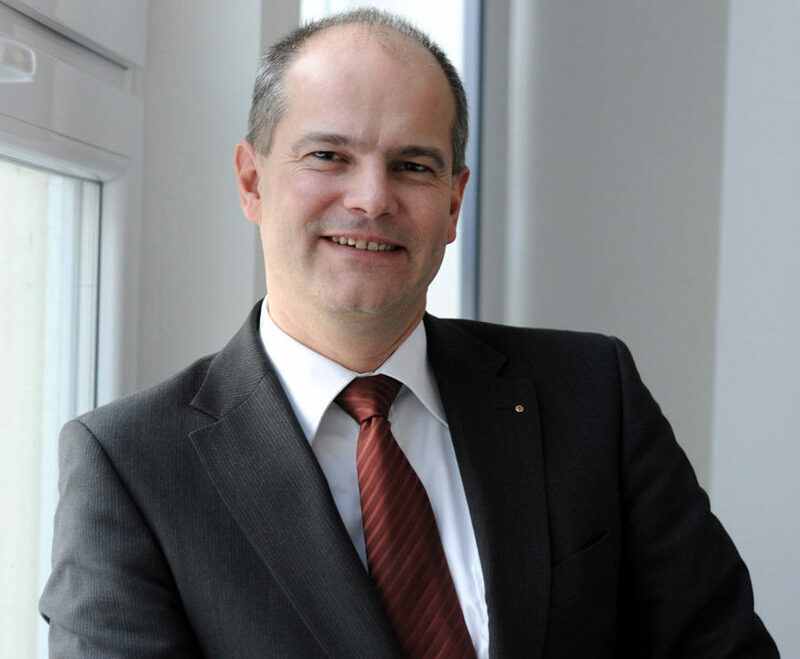 Junghans CEO Mathias Stotz revealed on a tour of the museum that Junghans has made around half a billion clocks and watches since it was created in in 1861.